"Accessing a Sedona Device Using Workbench" is the second video in the "Using Sedona Framework" Series. This new video demonstrates how to use Tridium?s Niagara Workbench to access a Sedona wire sheet within the company's BASremote ? 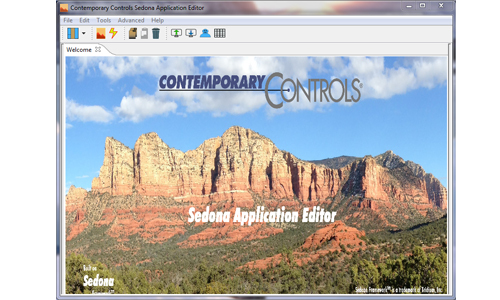 a Sedona Framework 1.2 certified controller. 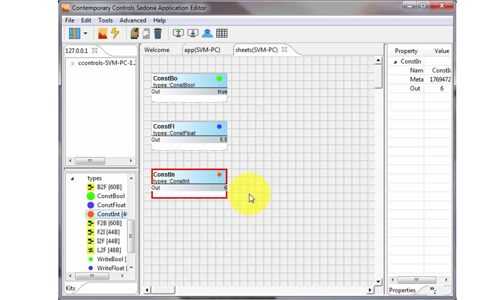 To use the procedures in this video, you must have Workbench version 3.7 or later. If you do not have Sedona loaded in Workbench, watch the first video in the series to learn how this is done. 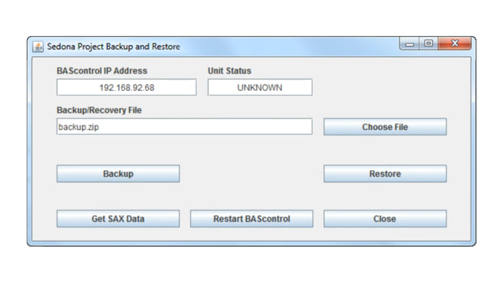 The video shows how to open a device via a Sox session, display a wiresheet and launch the Sedona Palette. In the palette are several Sedona 1.2 kits ? plus the kit specific to the BASremote. The BASremote kit displays six custom components from Contemporary Controls. These components and others will be discussed in a future video.